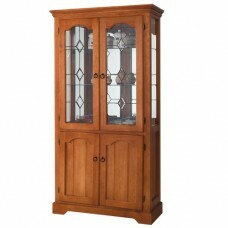 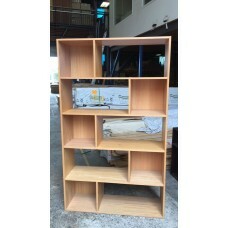 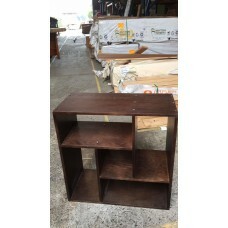 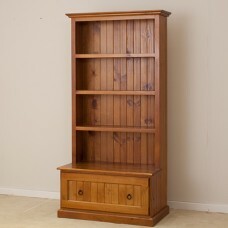 We are one of Australia's leading suppliers and manufacturers of solid wood display unit and many indoor funiture. 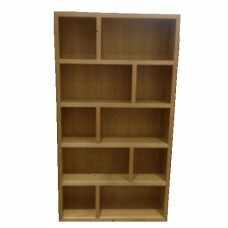 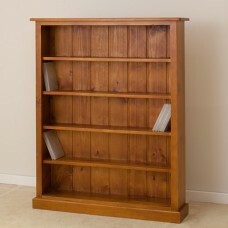 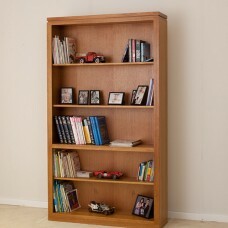 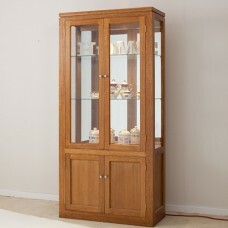 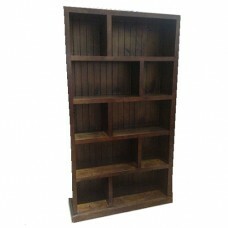 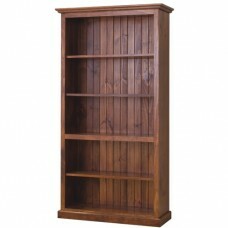 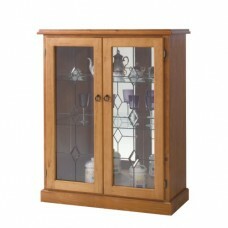 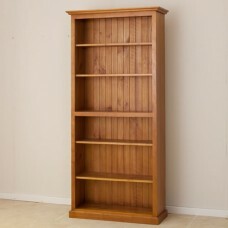 We have local make tassie oak or pine display unit in different size or style. 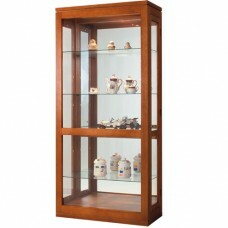 A beatifully made display unit with all your precious collection or valuables will have you being the envy of your guests and friends visiting you. 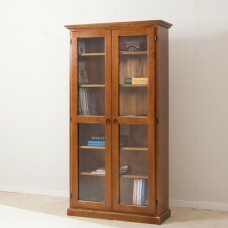 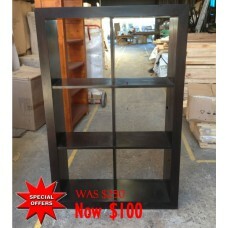 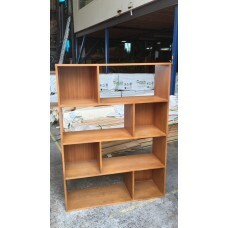 Australia made in pine bookcase with one fixed shelf and 4 adjustable shelves Size: 1500W x 325D..
Australia made in pine hall stand with one drawer and leadlight and mirror. 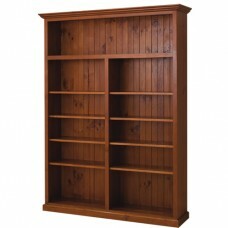 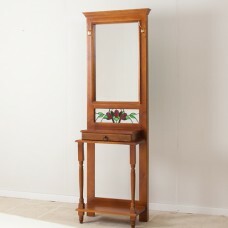 Size: 600W x 350D x ..
Australia made in pine hall stand with a umberlla hole on right handside. 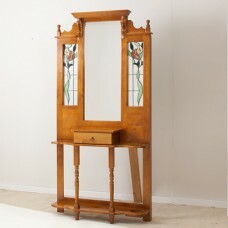 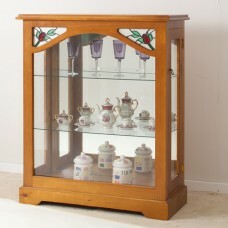 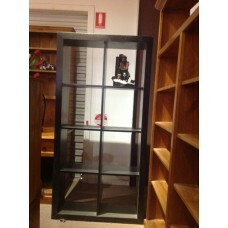 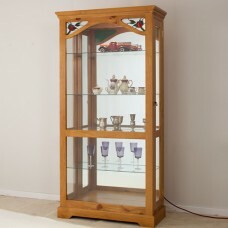 Two green leaf leadlight ..
Australia made in Tassie oak China Display Cabinet with glass door and side with 2 glass shelves&nbs..
(ML) MCDC-001P SOLID WOOD DISPLAY UNIT With Mirror Back 2 Glass Shelf Size:970wx2035Hx430D &nb..
(ML) MCDC-002 With 2 GLASS SHELF MIRROR BACK 1050W x 1250H X 460D #FULLY SOLID TIMBER #Very s..
Australia made in pine china display cabinet with 4 glass shelves(5mm), one downlight, mirror backin..
Australia made in pine China Display Cabinet with 2 glass shelves (5mm), mirror backing a..
ON SPECIAL MDF Tassie Oak bookcase size: 750W x 750H x350D Choice of colours limited s..
ON SPECIAL MDF-5SHELF 1100W MDF Tassie Oak bookcase size: 1100Wx 1860H x350D&..
ON SPECIAL pine bookcase size: 1800h x 900w x 280d with 8 boxes one colour only as pic..
100% premium grade Tasmania oak, inside and out, front and back. 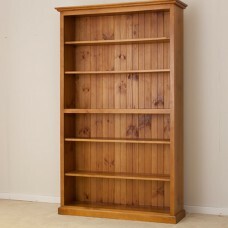 Local make Tassie oak..